Piano Moving & Storage Companies. Below is a list of Piano Removal & Storage companies. 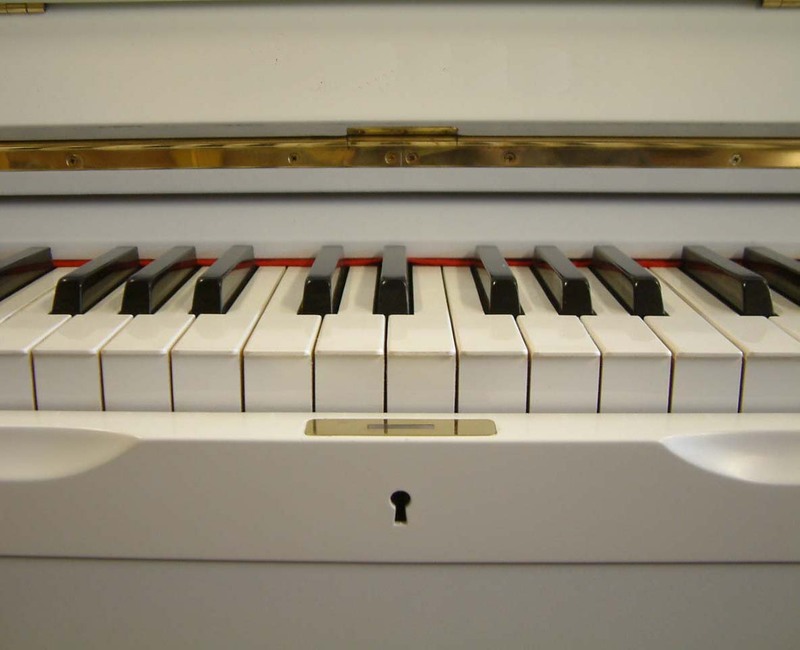 Nationwide Piano Moving or Storage Uprights & Grands. Piano Removals & Storage Wakefield, Leeds . National, European & International Removals.